For more Kids Eat Free Deals please visit this Kids Eat Free Page. La Carreta is a family friendly restaurant with great food and a good atmosphere. 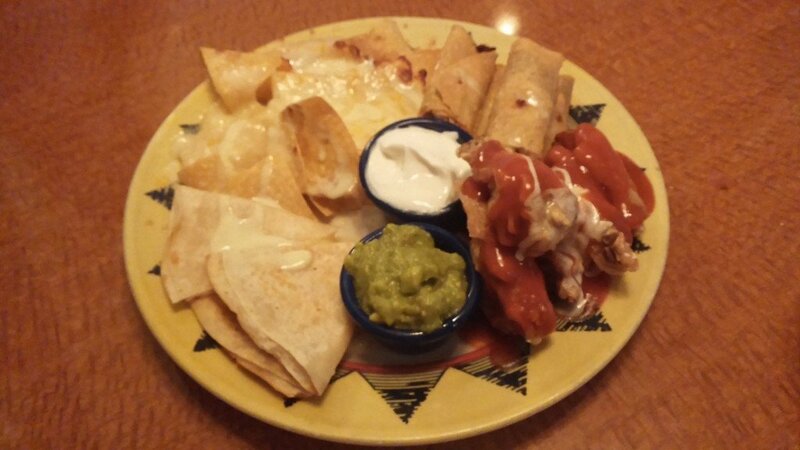 I had the pleasure of eating at La Carreta on Daniel Webster Highway in Manchester in early June and was very happy with the food and service. The staff was kind and very attentive towards our table. The manager even checked in with us to see how things were going. I’m always impressed when restaurant managers take the time to check in on their diners! Our food was very good and presented well. I must say that my favorite part of dinner was this delicious concoction. I very rarely drink but I caved when I saw this drink. And yes, it does taste as good as it looks! I spent the evening with friends. 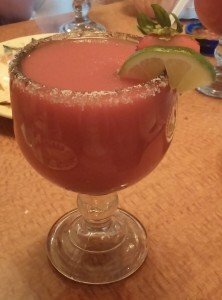 However, I think that La Caretta’s good food and fast service would also make it a nice restaurant for a fun night out with the family. La Carretta hosts a Kids Eat Free promotion on Tuesdays from 3:00pm-7:00pm in Manchester, NH. Below you will find their Children’s Menu. 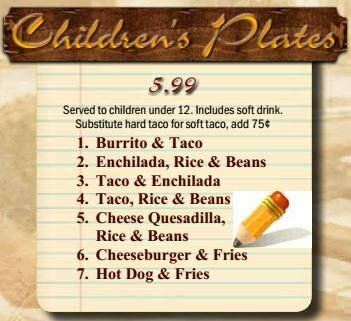 Please consider visiting La Carreta for your next family outing and say hello from NH Kids! For more information on La Carreta please visit their website or follow them on Facebook.